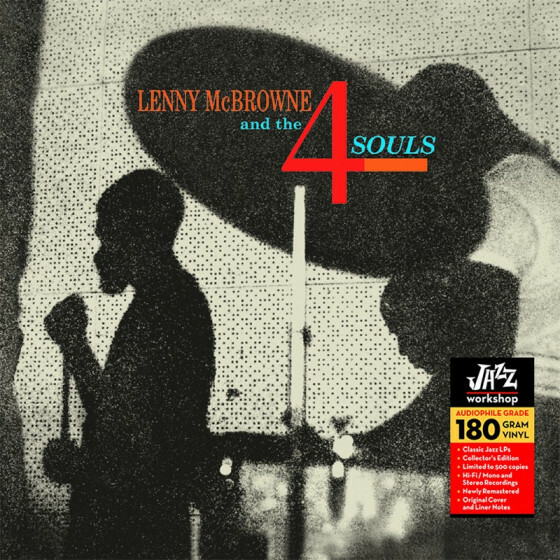 Born in New York City (January 24, 1933), Lenny McBrowne is a textbook hard bop drummer who displays his tendency to swing the ride cymbal ahead of the beat as if he were an oncoming marauder waving a scimitar. 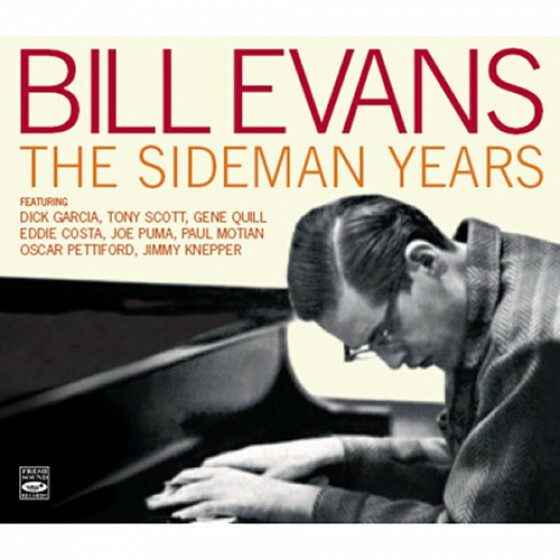 A good collection from this genre of jazz inevitably features a few sides with Lenny McBrowne, perhaps with hard-charging saxophonists such as Booker Ervin or Sonny Criss. He also worked well with guitarist Kenny Burrell, prodding him along like a board along the back of the brow on several of Burrell's best recordings. Some jazz fans feel this drummer's rhythm section style was influenced by his study of the double bass at the New York School of Music in the late '40s; it certainly didn't hurt anything. He began studying percussion around the same time and his teachers were some of the best, including jazz master Max Roach and Sticks Evans, who at least sounds like he was a good source for drum supplies. 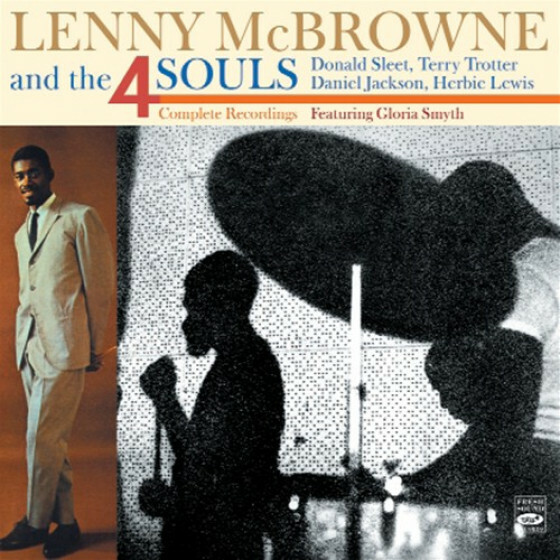 In the next few years, McBrowne focused on drums and worked with players who would be known to listeners seriously into their jazz: alto saxophone genius Ernie Henry, who possessed a stinging, biting tone; big-voiced and gruff baritone saxophonist Cecil Payne; pianist Randy Weston, whose music's strong North African influence inspired the drummer, who in turn did not inspire Sonny Rollins, a tenor titan who set such fast tempos it sounded like McBrowne was dragging the beat. 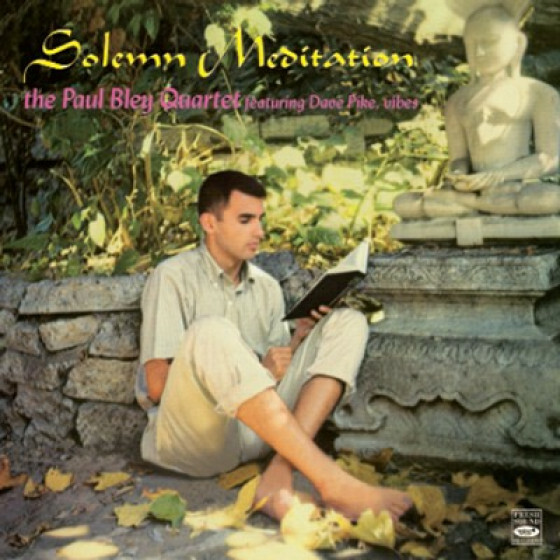 Dreamy pianist Paul Bley, on the other hand, surely must have appreciated the wake-up of McBrowne's cymbal work, as did the audience listening, if there was one. From 1959 through 1961, the drummer tried on bandleader's togs with his own group, called the Four Souls. He moved to New York City and began working with singer Sarah Vaughan, as well as the manic jazz vocal group Lambert, Hendricks & Bavan. 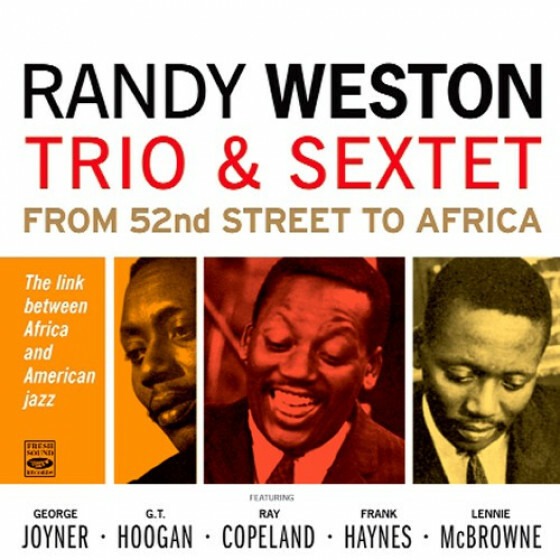 Through the '60s, he worked with Weston and Ervin as well as more traditional players such as Ray Bryant and Teddy Wilson. 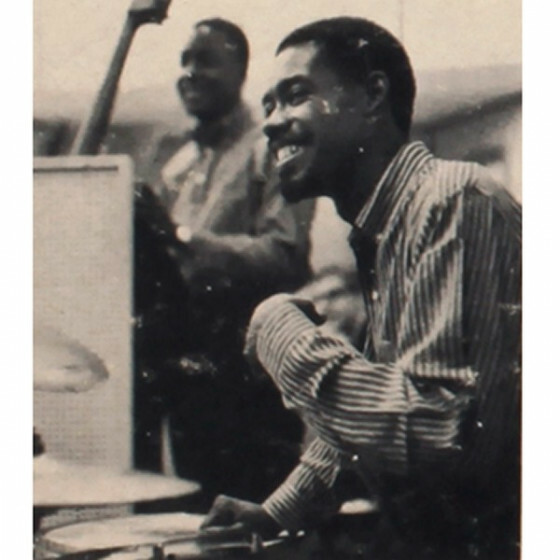 Although the regular quartet of bop high priest Thelonious Monk was known as the light touch of drummer Ben Riley, it was actually McBrowne who had the drum chair in this group for the first of what would be many Japanese tours for Monk. Live recordings from this tour show the range of McBrowne's playing, as he puts aside the aggression of the hard bop scene to play in the more delicately nuanced style of Riley and feed off Monk's brilliant use of space and silence. Yet this was hardly the approach McBrowne was really known for behind a drum set. He was particularly associated with Ervin from 1966 to the end of that decade, including some of this leader's most aggressive performances. 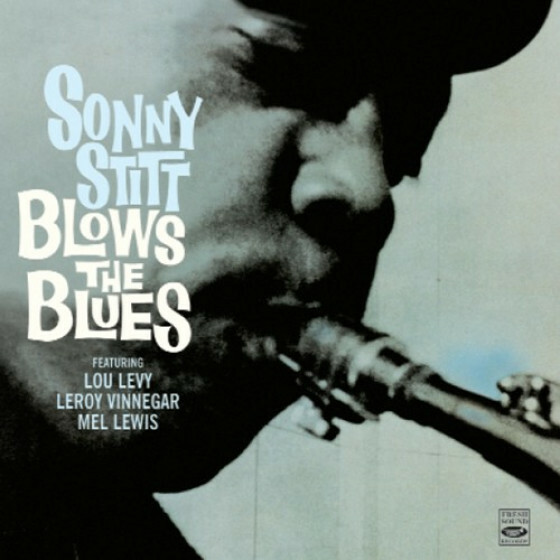 Young sidemen, such as trumpeter Charles Tolliver and pianist John Hicks, manage to put the drummer in a sweat that he seemed to be trying to shake off by the early '70s. McBrowne's next moves were more laid-back. He recorded and performed with Burrell and trumpeter Blue Mitchell while also relocating to the less hectic pace of the San Francisco music scene. Some jazz fans may wonder if he was swallowed up by the surf. Although he has appeared at a few drum workshops and recordings with swingsters such as Sam Noto and Dave Pike, the stream of recording credits largely dried up after the early '70s.